There are four Major Golf Tournaments in professional golf! For various reasons, each event is unique and offers untold excitement. Regardless of your level of play, the Majors are highlights of the golf season that catches our attention. 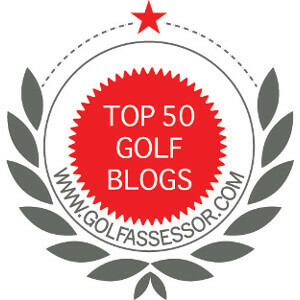 Recently, I asked the golfing world which was there favorite Major. I was a bit surprised at the results, but given the events of last year I guess I really should not have been all that amazed. I have to admit that I am big Masters fan. 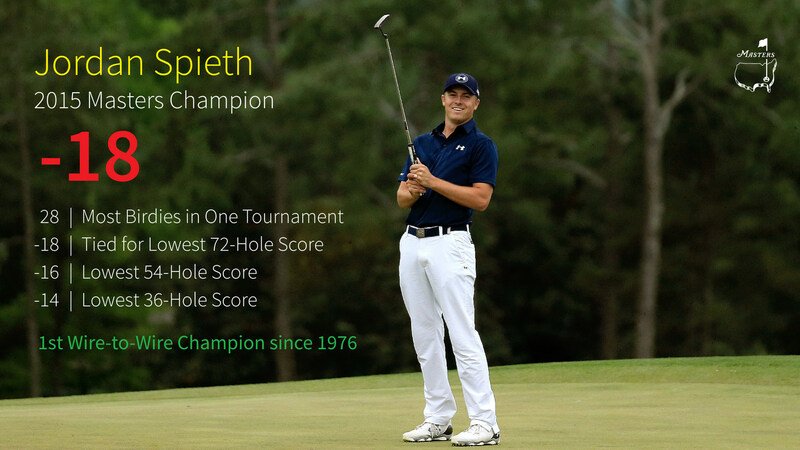 Last years performance by Jordan Spieth was what legends are made of. Spieth added to the mystique about that The Masters and is considered the most popular Major in professional golf. I have to admit that Spieth’s play was akin to the greats like Jack Nicklaus, Tiger Woods, Sam Snead, and Arnold Palmer. However, it will take more that one victory to knock Nicklaus off as the greatest Masters Champion of all time; but, another performance like the one in 2015, he might well be on his way. I am also a fan of The Open which is the oldest Major and probably the most prestigious. There is something about watching players fight the wind, conquer bunkers as deep as caverns, and greens as subtle as a sledge-hammer that brings out my competitive spirit. There is never a shortage of awesome shots and great recoveries! The Open is special and extremely popular to golfing fans. Regardless of which Major is your favorite. Most golfing fanatics gather around their TV, watch on-line, or are fortunate enough to be there in person to watch the best players in the world slug it out for the top prizes in golf. If you had an all expense paid trip any Major, which would you choose? ← Pre-Shot Routine: Do You Have One? There is only one true Major. The US Open is the most serious golf test for professionals. The Masters is played on a fabulous and ultra private location. The Open Championship is played on great venues and has a deep history but unless the weather is difficult then the courses can play relatively easy. And the PGA Championship is in 4th – many times they set up the course to make scoring relatively easy. Yes, I can see your point. However, I am not sure that the different venues really makes the US Open the real test for professionals. I am drawn to the Masters because of the venue and the history of playing in one spot all the time. However, I cannot fault your logic! Hey Jim – yes the Masters is unique because of the history and its. The first major every year. It is special as you state. But I’ll take Pebble Beach over the Masters – barely. Sounds like we agree to disagree…haha. Hope your game is going well! For now :). It’s not too bad improving steadily. I like the direction. That is great news! Keep it up! I love all the majors, but The Masters got my vote. I think it is all the traditions and the fact it is at the same, amazing venue every year. I get just a little bit more excited for the Masters than the others. Thanks for weighing. I agree the Masters is the best Major steep in tradition!